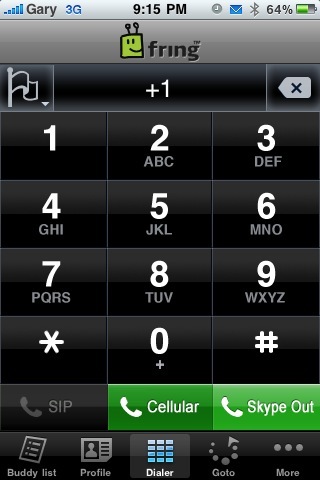 Fring for iPhone: Now 3G Enabled for Voice/Video Calls! The last time we talked about Fring was when the iPhone app was updated with one-way Video Calling via Skype! That was pretty neat, but the downside was that Fring was still limited to WiFi to operate. Well, fear no more because ever since Apple updated their iPhone SDK to allow VoIP over 3G, it seems the floodgates have opened. Fring has now been updated to allow VoIP over 3G! That means you can now use your Skype account within Fring to make calls over 3G! This is excellent news as it means for those reluctant to jailbreak to install 3G Unrestrictor, you don’t need to anymore. I tested this just now and it works flawlessly. I deleted Fring from 3G Unrestrictor, launched Fring and was able to connect over 3G! Sweeeeet! This is Now the Time to Sign Up for a Skype Monthly Plan for Unlimited Calling! There’s no better time than to sign up for a Skype subscription, like the $3/month UNLIMITED calling plan within Canada and the USA. It’s a no-brainer. 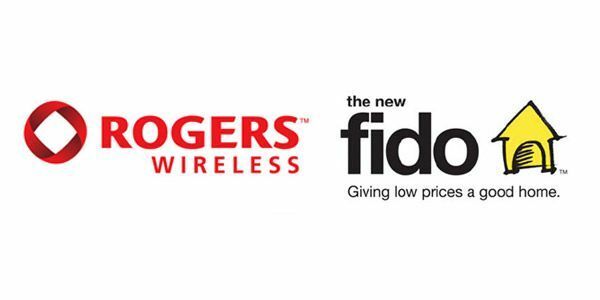 Say good bye to those Rogers overage charges to your daytime minutes! LONDON, January 28, 2010, fring, the multi-award winning mobile application that lets users communicate and share web-based experienced from their mobile devices, today announces that fring on iPhone is now available over 3G networks. This announcement immediately follows iPhoneâ€™s long awaited decision to allow third party VoIP applications running over 3G networks onto its iPhone App Store. fring, the first and one of the most popular iPhone applications enabling Voice and Video over Internet, has been available over WiFi internet connection since launching on the iPhone App Store back in April 2008. This announcement means iPhone fring users can now make free voice and video calls over 3G or Wi-Fi internet access, and, depending on their access and preferences at any given time, easily switching between the two to stay connected any time, anywhere. In addition to enabling voice and video calls over the internet over 3G and Wi-Fi to other fring users, fring users can call their friends on Skype, GoogleTalk and MSN and all their friends on regular phone lines via Skype-Out and hundreds of popular SIP services. fring is a mobile communication hub that lets users make free calls, video calls, live chat, update profiles, share files and talk with fring friends and friends from several Instant Messaging services like MSN, AIM, GoogleTalk and Skype, in addition to interacting with popular online social networks including Twitter, Facebook and more, all from one integrated fring contact list.